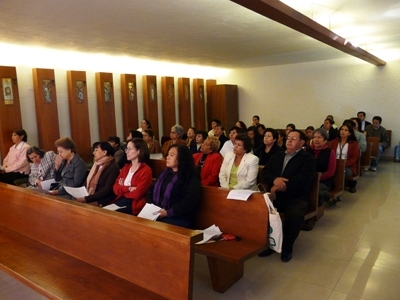 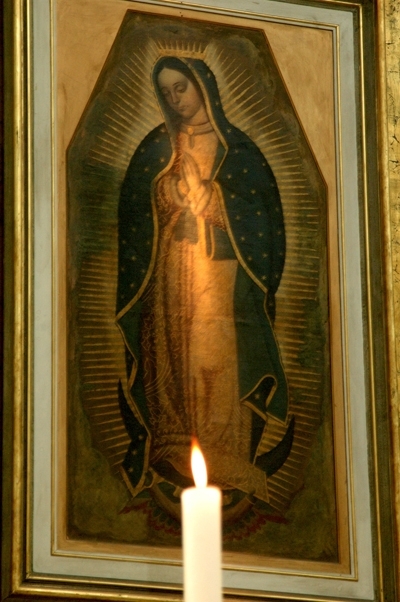 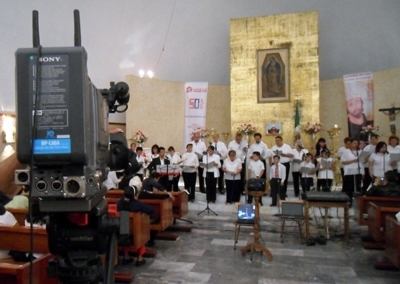 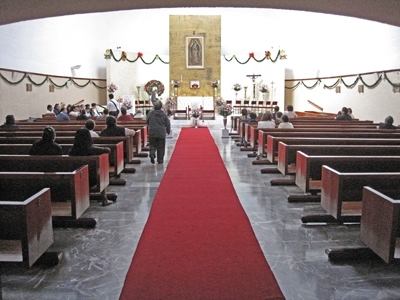 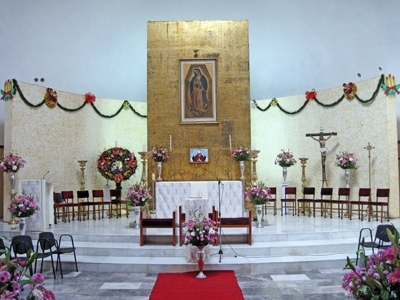 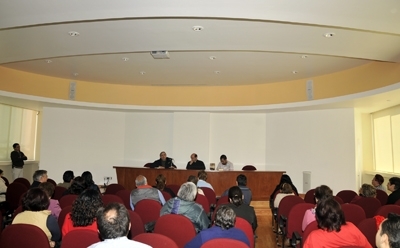 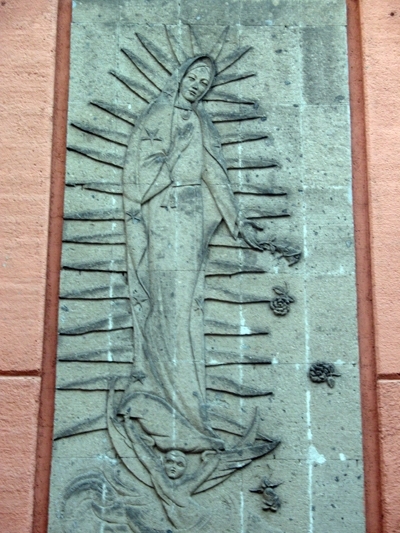 Diocese of Mexico. 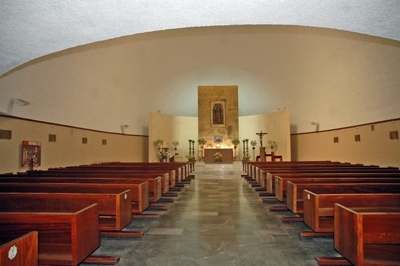 Parish property of the Diocese, ad nutum episcopi. 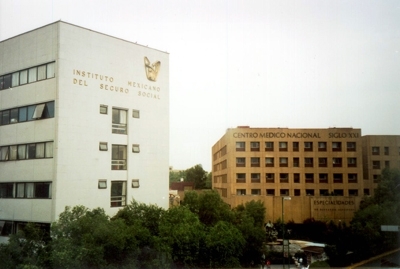 Established: September 28th, 1967. 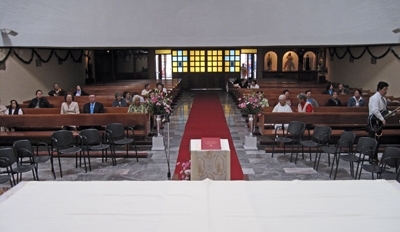 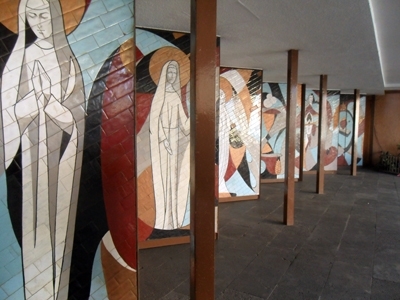 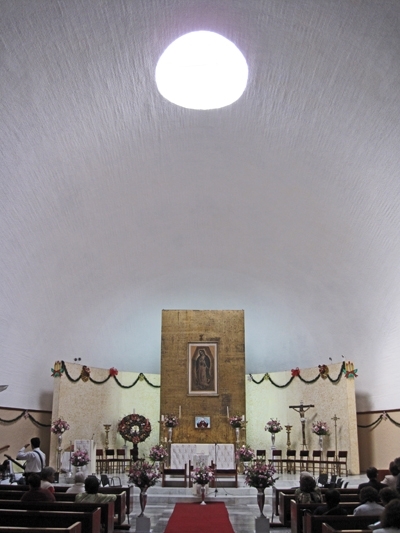 Our Lady of Guadalupe Parish. 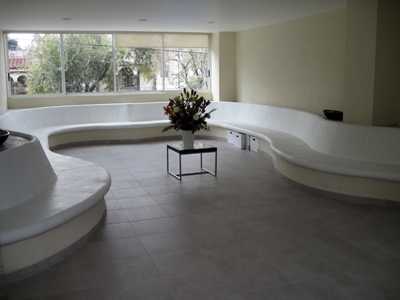 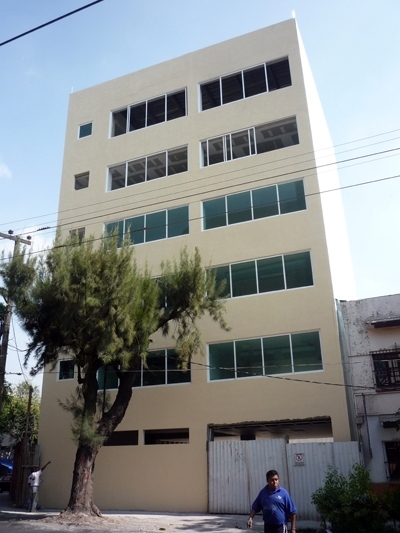 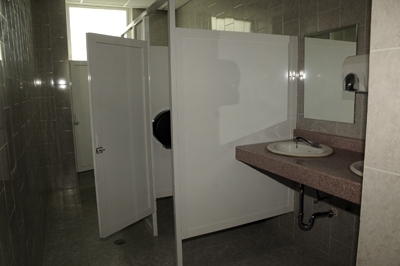 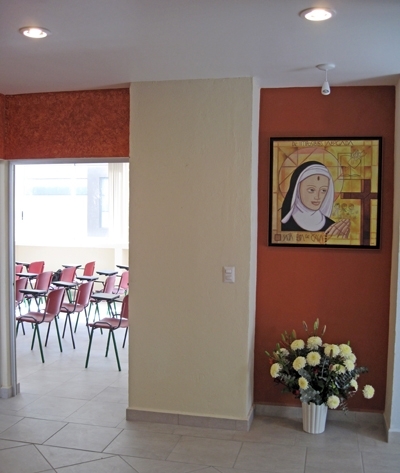 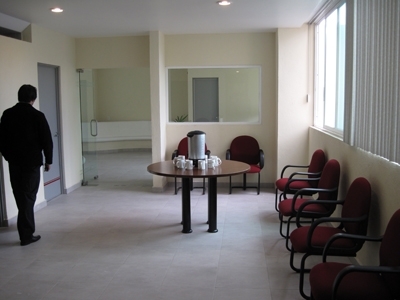 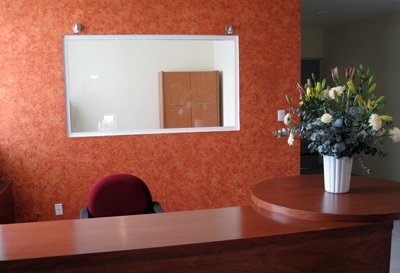 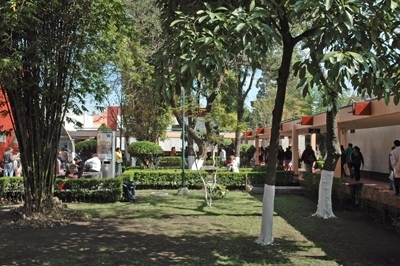 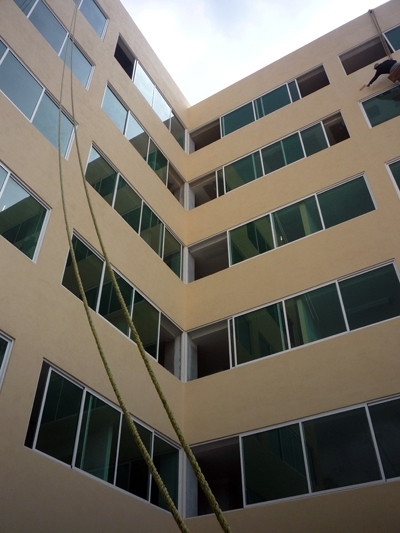 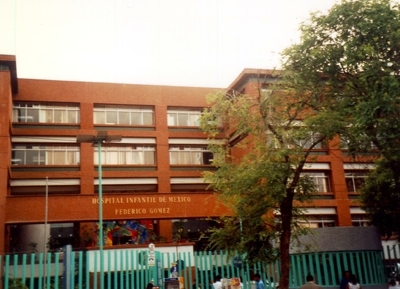 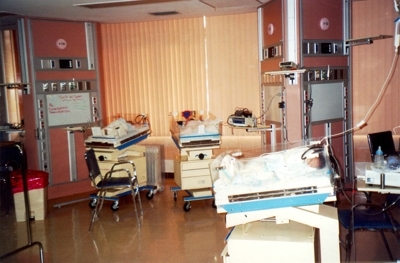 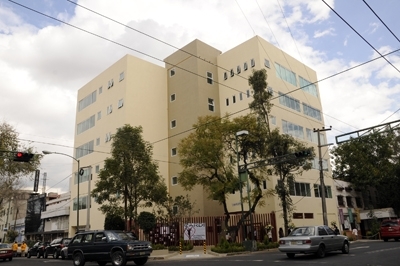 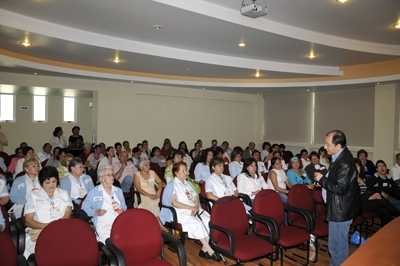 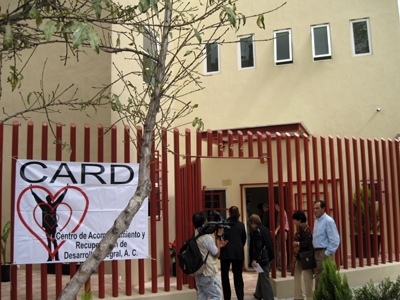 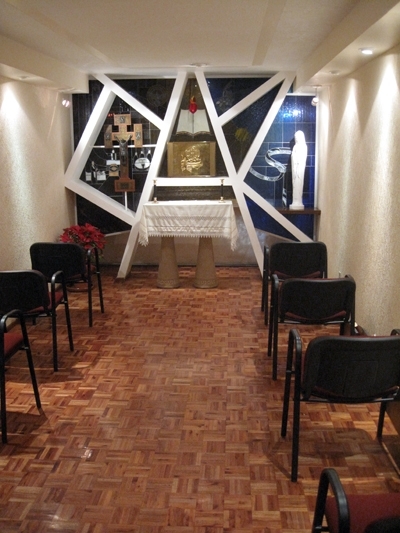 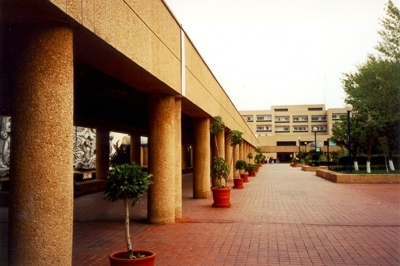 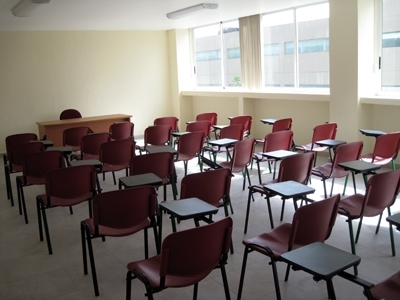 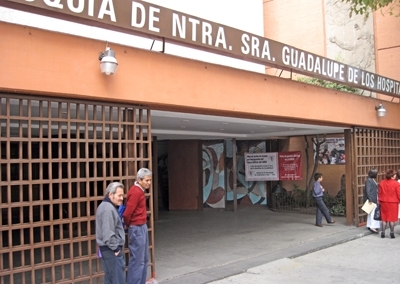 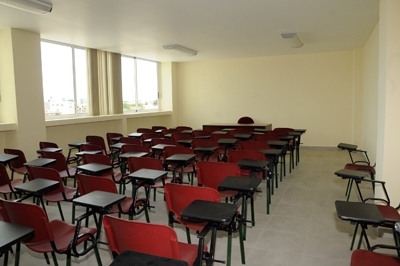 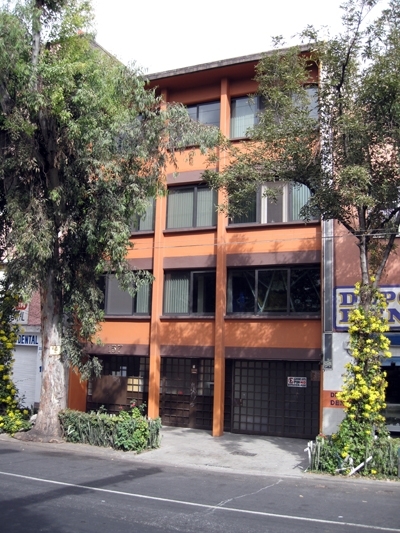 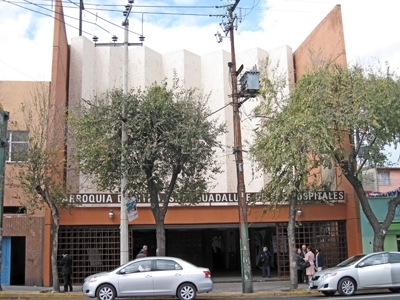 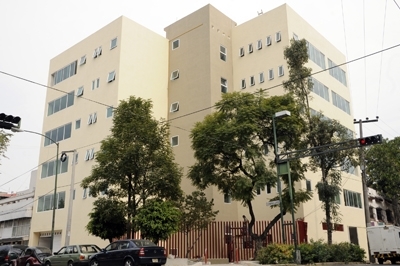 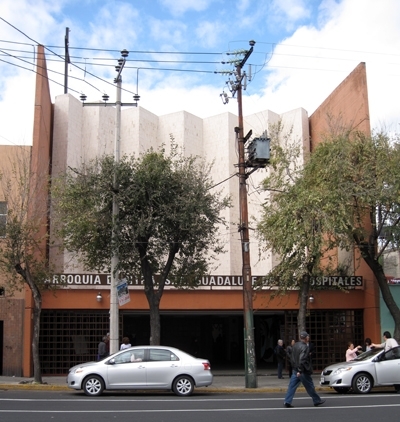 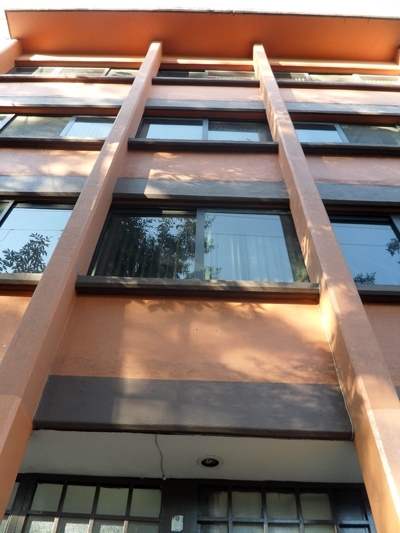 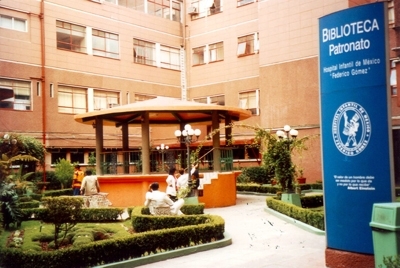 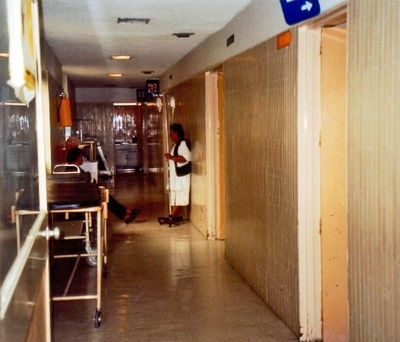 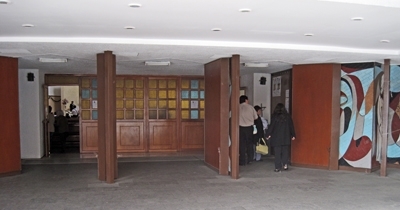 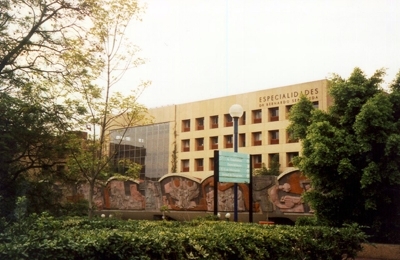 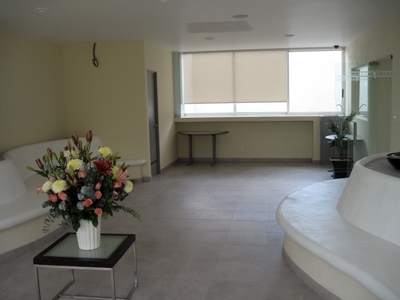 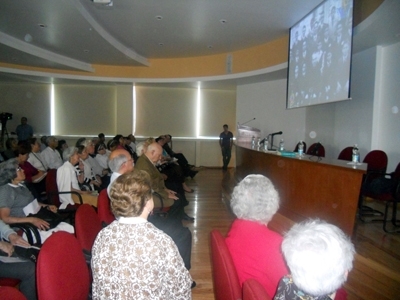 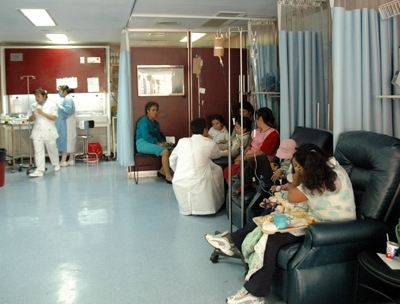 Public hospitals in the District Doctores, Mexico D.F.